But no one stood out more than Rihanna, who wore a yellow, fluffy dress with a long trail. 6. 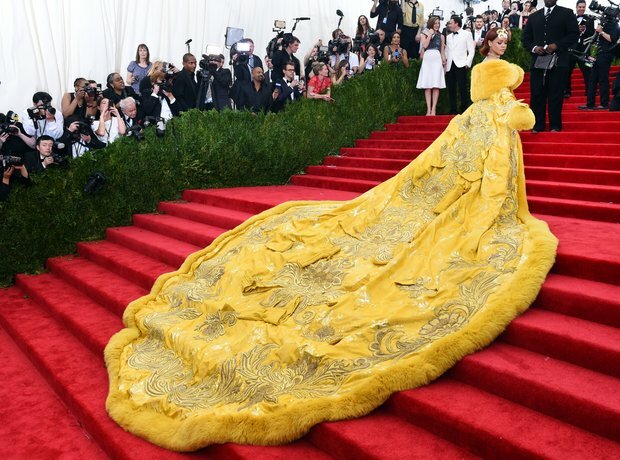 But no one stood out more than Rihanna, who wore a yellow, fluffy dress with a long trail.